Unless you’re somewhat computer savvy, you probably believe that the data on your computer – such as a word processing document – is wholly eradicated once it’s been deleted or lost by some other means. This is quite far from the truth. The recovery of lost data is possible if you’re equipped with the means and the knowledge to do so. Since the beginning of the technological age, computer data has been saved and retrieved time and again. Sometimes, however, that same data is lost, through one avenue or another. In such cases, data recovery must be initiated to regain access to the information that was deleted. The retrieval of lost data can be achieved through various programs, depending upon the circumstances of the loss and the tools and level of expertise that are possessed by the user. In the workforce, the system administrator is typically responsible for data recovery, and – depending upon company policy – will often perform the recovery and make the data available to you within the hour of the request. The principle is quite simple: when – for example – a word processing document is deleted, a copy of it still exists within a designated area of your computer’s memory. As other data items are deleted, they continue to take up portions of the memory space. Eventually, the free space in that particular area is taken up and newly deleted data simply over-writes – or takes the place of – what had previously occupied that space. Recovery can be performed for those bits of data that have not been over-written. Hard disks are sometimes damaged through wear, inadequate storage or improper handling. Through one means or another, these disks eventually need to be replaced, and individual users are not often alert to the signs of impending problems. When the disk no longer functions generally by denying access or reading error messages when access is initiated, disk recovery is the only viable option. Recovery of one-word processing document – or spreadsheet, slideshow presentation, etc. – can typically be accomplished through the utilization of the data recovery software ​such as “EaseUS Data Recovery” option that is intrinsic to your computer’s primary platform – such as Windows. 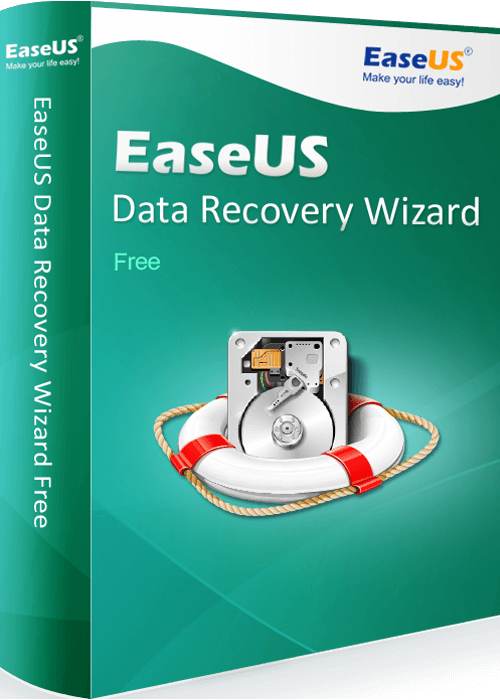 EaseUS is a full-featured data recovery program designed to recover any data loss problems. EaseUS is the world’s first free backup and disaster recovery software for both home and business users. With real comprehensive functionality, it gains great popularity among pc users. Not only primary backup and recovery functions but also some other advanced functions for small business users and workstations are released and all free. EaseUS is extremely simple and easy to use file recovery software for your PC/laptop or other digital devices. For those who are faced with accidental deletion, hard drive failure or other cases on their home computer or digital devices should try this free data recovery program.